SOON TO BE A CLASSIC!! 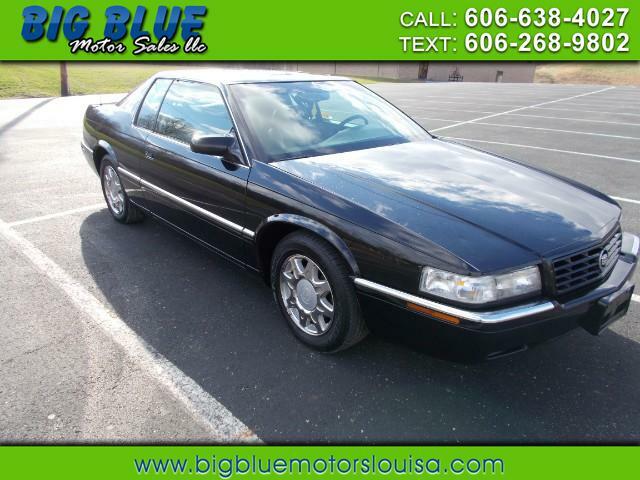 1999 CADILLAC ELDORADO!! TWO DOOR, SUNROOF, LEATHER INTERIOR, DRIVES GREAT!! DON'T LET THIS GEM SLIP THROUGH YOUR FINGERS!! CALL OR COME IN TODAY!! Message: Thought you might be interested in this 1999 Cadillac Eldorado.